We recommend a good skincare regimen beyond the spa to maintain radiant skin between facial visits. We carry Sanitas Skin Care products. 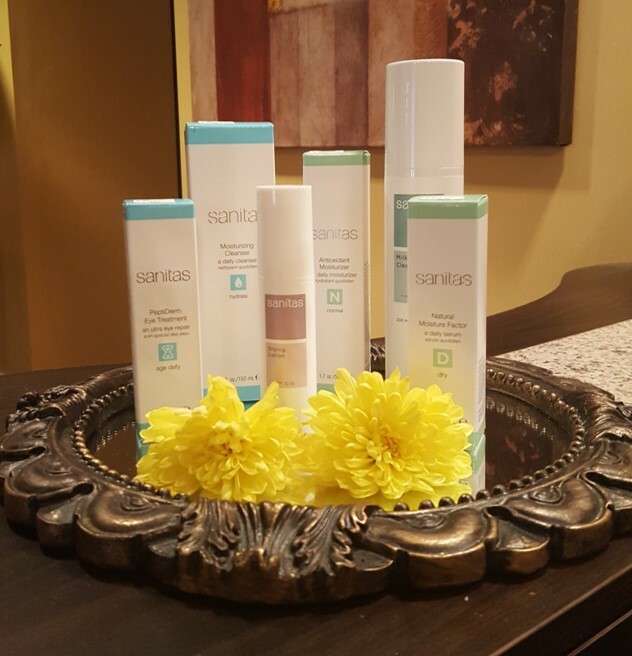 All of the Sanitas products contain biogenic ingredients that promote healthy skin.